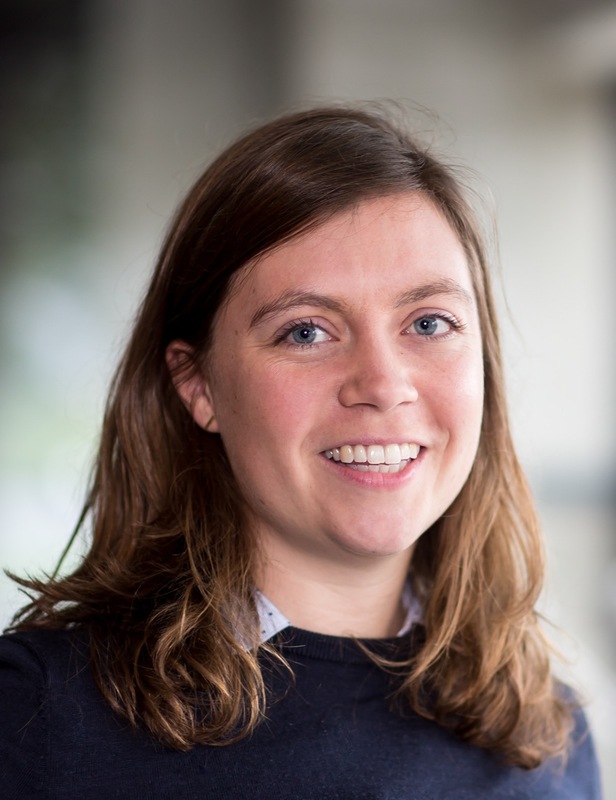 Marjolein Lanzing is currently a PhD student at the Department of Philosophy and Ethics at the Eindhoven University of Technology. Her research ‘The Transparent Self: Identity and Relationships in a Digital Age’ will contain a normative interpretation of the changing norms of privacy under the perspective of the changing meaning of the Self in a digital age. After obtaining her bachelor-degree in Philosophy, Marjolein started a master in political science at the University of Amsterdam. She completed the master ‘Conflict Resolution and Governance’ in 2011 with The Good Citizen a thesis concerning the dynamics, conflicts and negotiations surrounding (the values implicit in) citizen initiatives and new policies about empowerment within the local municipality of Amsterdam Oost. She also graduated from a research master in Philosophy at the University of Amsterdam in 2013. Her thesis Changing Norms of Friendship evaluated Facebook-friendships in light of classic and contemporary notions of friendship and changing norms of privacy in the online realm. After her graduation she taught classes in Practical Philosophy at the University of Amsterdam and USE-base at the University of Technology Eindhoven. Ancillary activities: Marjolein is editorial assistant at Philosophical Explorations, a peer reviewed philosophy journal, specializing in the philosophy of mind and action.